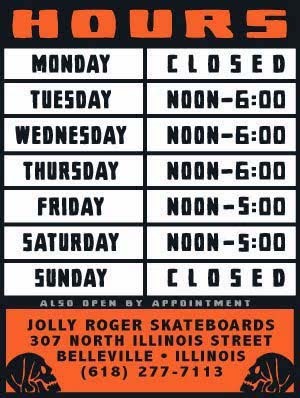 Jolly Roger Skateboards: Come Check Us Out at the St Louis Worlds Fare Today! Come Check Us Out at the St Louis Worlds Fare Today! Come out and join us at the 2015 St Louis Worlds Fare on Sunday, August 23rd from 10am-10pm. The ramp is set up in Forest Park next to the Art Museum.